Prime Clean emergency line is an extension of our normal working hours and it has been designed for those little and big accidents where a rapid response is a must. The longer you wait the harder it takes to remove heavy stains from your floor coverings and furniture. Our vehicle is ready most evenings and weekends to reach chosen place by you immediately – 7 days a week! 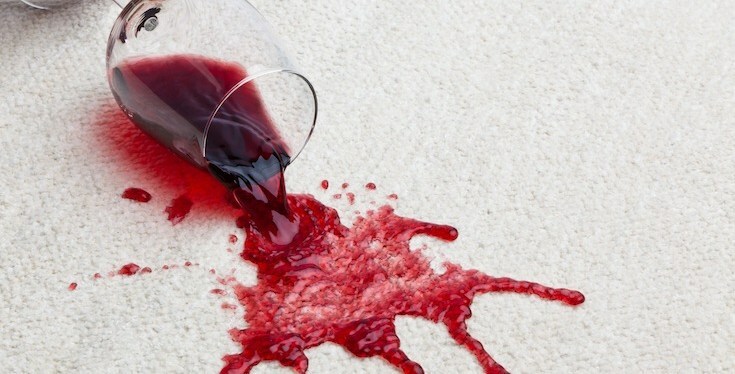 So do not wait until unwanted spillage will penetrate through your carpet or upholstery and remain there for good. 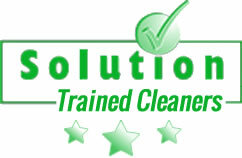 Please contact us now to arrange professional stain removal. This service is available for all existing customers across Bedfordshire and surrounding areas.